Red Bull Media House and the sportsman media group, the new promoter of the FIA WRC, have appointed a high-class TV production partner. The television production company Host Broadcast Services (HBS) will take charge of producing the 2013 World Rally Championship. The renowned TV production company HBS, which will collaborate closely with the Finnish company FilmWorks, has made a name for itself producing world football championships between 2002 and 2010 and is one of the top sports production companies in the world. As such, HBS will film all 13 events in the 2013 World Rally Championship next year in its signature style of innovation and high quality. Among the technological highlights of this complex production will be the use of on-board cameras, which will send spectacular images directly from within the rally cars. 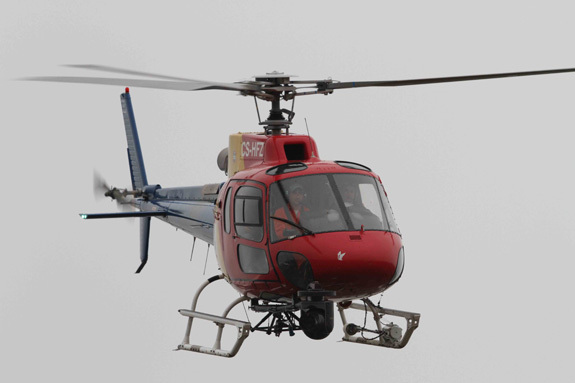 Helicopters will be equipped with sophisticated cameras to ensure that all rallies have the benefit of the highest quality production technology. Starting with the first event, the Rallye Monte-Carlo, HBS will produce both the daily news and a 26-minute highlight show of each rally. On the final day it will also produce a 52 minute programme highlightning the World Rally Championship.